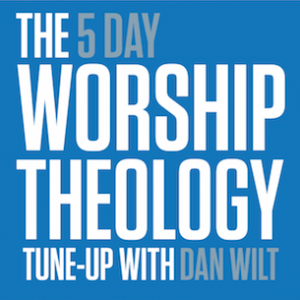 Ready For A Worship Theology Tune-Up? Let’s be honest. Many of us as worship leaders avoid talking about theology from a stage if we can help it. We know it’s important, especially as we speak, lead, and write songs. Yet taking the time to read and study? It’s just too much. But if you’re serious about being the most effective, long-haul worship leader you can be, you know you need to tune-up theologically. That’s a why a different approach to learning is what you need. 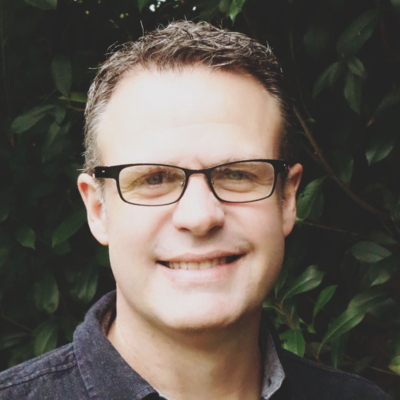 WorshipTraining founder DAN WILT has a proven, 5 step process for helping you get freshened up theologically this – in just 25 minutes a day. Drawing from his internationally respected Essentials Course, he has designed a 5 day online, mobile-friendly experience that will take you on a journey into the heart of worship theology. Day 2: Who Is The God We Worship? Day 3: What Is A Worshipper? Day 4: What Is Worship?